Written for World Milksharing Week's Blog Carnival, hosted by Milk Junkies. Let’s talk about that controversial thing called milksharing. The facts, as I understand them, are that Emma Kwasnica, with the help of many other like-minded people, launched a global network, through Facebook, called Human Milk 4 Human Babies. The aim of the network is to connect moms who need milk for their babies, with other moms, who have milk that they can share. This was about meeting a need. The World Health Organization’s position on infant feeding is that if, for some reason, a mother is not able to feed her own baby, milk from another human mother is a better alternative than formula. Milk banks do exist that could theoretically meet this need, but there are some problems. First, there are very few of them, so the milk that they do have to give gets prioritized to very sick or premature babies - the infants that desperately need the milk. Second, milk bank milk is almost always pasteurized, which turns human milk from the living miraculous stuff that it is, into dead milk, losing much of its value. 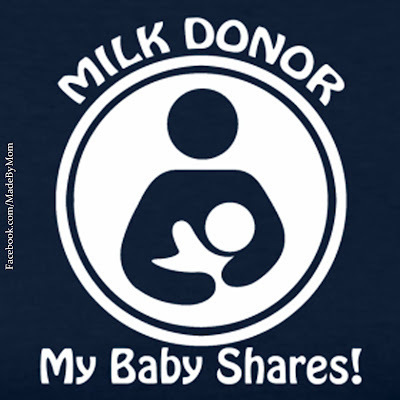 Finally, it costs money to access the milk of many milk banks. So even if your baby is among the few that make the cut, and you are happy to accept pasteurized milk, you may still have to come up with the cash to cover it. Lisa is Mom to two, wife to one, and lives in Winnipeg, Manitoba, Canada. 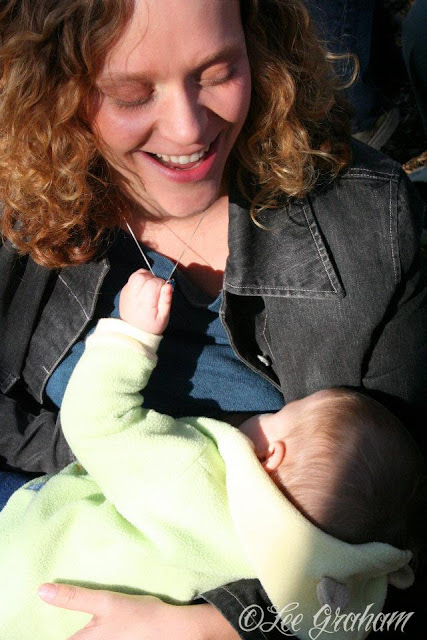 She loves being busy in her local, gentle parenting community, and blogs occasionally at Swirls and Swings. This article is part of World Milksharing Week's Blog Carnival hosted by Trevor MacDonald at Milk Junkies. Visit the World Milksharing Week website or find WMW on Facebook to learn more. I'm happy that I was able to get them through until her milk came in. Honestly I never thought of human milk sharing as an option for mothers who couldn't breastfeed their kids on their own.. But after reading your article it only feels like a natural solution and makes me wonder why don't more people go for it! This is awesome! I had oversupply issues, but didn't know anything about milk-sharing at that time. With another baby on the way, now I know that my extra can go to good use!